What could be a more romantic way to celebrate your Valentine’s day than by bringing your loved one to Reyes Winery for a specially prepared wine pairing dinner? Every year, we have had a pink, purple and red themed meal inside the barrel room. This year’s menu is no different. I source all my fruit and vegetables at a local farm. I go and pick out the produce that will pair the best with each wine for the different courses. I have focused on the award-winning Syrah’s to be a part of this very special meal. 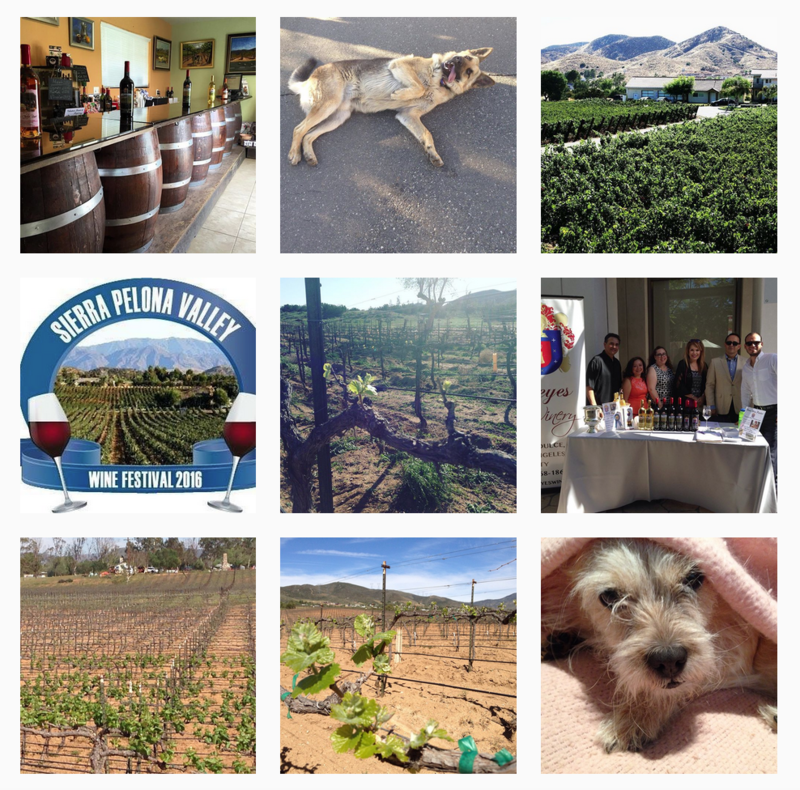 For the month of February, Reyes Winery’s Tasting Room has a concentration of Syrah and the Syrah blends including our 2009 Syrah on the tasting sheet. It has almost sold out. We are down to six cases left in our inventory. 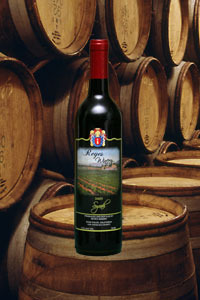 This estate wine has won Silver medals in the 2011 Los Angeles International Wine Competition and the 2011 O.C. Fair Commercial Wine Competition, plus it received 85 points in the Wine Enthusiast Magazine (03/2014 Edition). It has smoky blackberry flavors and holds its own with robust flavors and spices. This wine pairs very well with dishes that have rosemary in it like a garlic-crusted rack of lamb. For a cheese course, enjoy this delicious wine with a drunken goat cheese, goat Gouda, an extra aged Gouda, or a rosemary and olive oil Asiago. Finally, for dessert, this wine is so tasty with a dark chocolate torte with fresh blackberries and whip cream or bread pudding with blackberry Syrah sauce. Social media has a hashtag for it, #SyrahDay. Join the movement and drink lots of Reyes Winery Syrah. Take a photo of you, your wine and your wine glass; #SyrahDay, #Shiraz, #InternationalSyrahDay, #RedBlends, #DoubleGold, #ValentinesDay, #ValentinesDayDinner and #ReyesWinery.